Asian market for motorcycles and scooters is growing very fast. Electric Bicycles in China has became a world wide market phenomenon with its explosive growth. Honda's move into Yamaha and Suzuki turf will bring more competition and increase demand for reliable high performance Lithium ion batteries and Lithium itself in the end. "China's appetite for Hard Assets for New Economy in action. Please note the delivery date - starting next year. Nothing will be left to chance in Chinese Grand Plan to get out of Oil Life Support and Lithium Supply chain is the very important step." 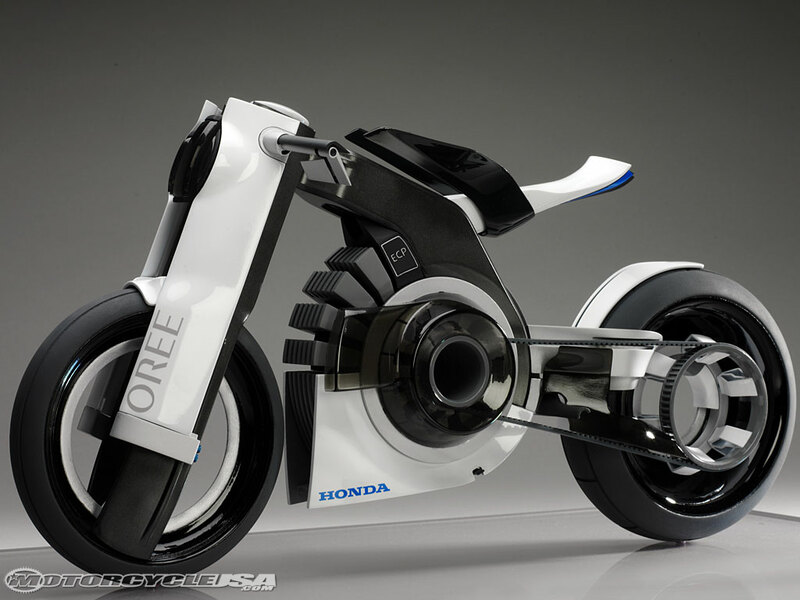 April 11 (Bloomberg) -- Honda Motor Co. plans to start selling electric motorcycles in December, the Nikkei newspaper reported today. The two-wheelers, to be powered by lithium-ion batteries from Toshiba Corp., will have performance similar to a gasoline-engine 50cc model and sell for about 500,000 yen ($5,366), the newspaper reported, without saying where it obtained the information. To contact the reporter on this story: Yoshiaki Nohara in Tokyo atynohara1@bloomberg.net"